One node translation has been synchronized. Armando is one of the most important post-war artists in Europe. For decades, Armando worked on his highly personal and versatile visual and literary oeuvre. With his expressive signature, he created paintings with thick impasto and sculptures built up with great force. In addition to being a visual artist and writer, Armando has also become known as a poet, violinist, actor, journalist, film, television and theatre maker. The uneasy coming together of beauty and evil, melancholy, power(lessness) and incapacity are recurring themes in Armando’s oeuvre. 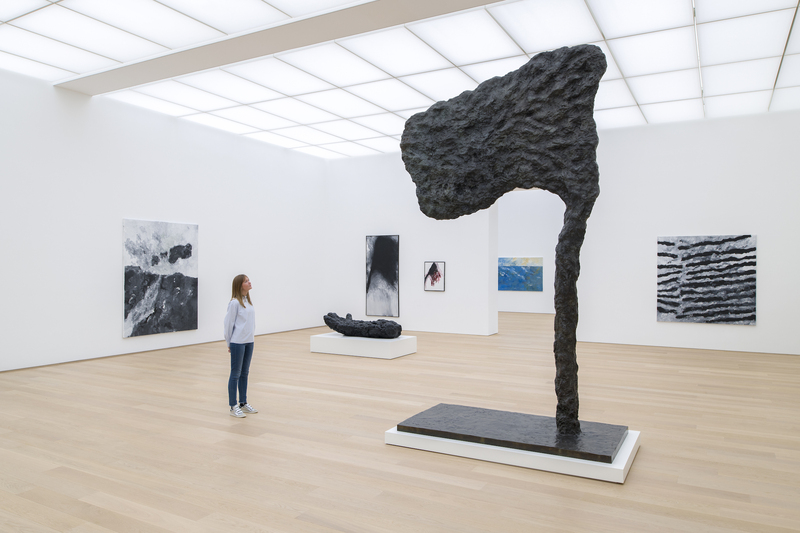 Voorlinden shows – in collaboration with the Armando foundation – a large overview of works from the early Zero period up to and including his latest paintings. Voorlinden hereby continues its direction of programming exhibition by artists with whom the museum has a close relationship: the collection of museum Voorlinden holds over forty works by Armando.